Lisbon is one of the oldest cities in the world, and perhaps the oldest in Western Europe. 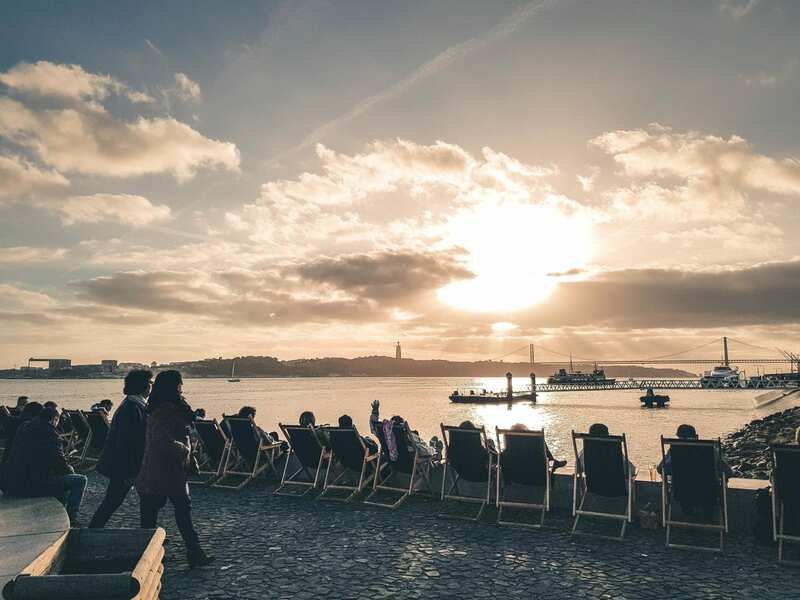 With such a long history of wars, revolutions and natural disasters, Lisbon has fallen, picked itself back up again and again despite the worst circumstances, which makes it such a stunning city on so many levels. Even Madonna and Michael Fassbender have bought properties in Lisbon and made it their home! And rightfully so, this underrated city is slowly popping up on everyone’s radar, so there’s no time better than now to visit. Here’s why you should delay no more and make your visit now! Or more commonly known as egg tarts, in my part of the world, it’s a sweet, flaky pastry with a soft custard filling. 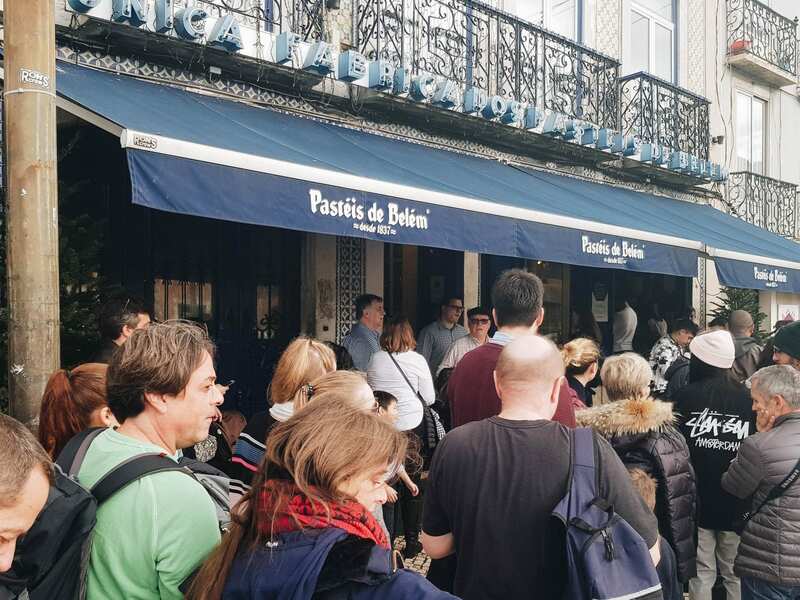 You can find these world-famous pastéis de nata on almost every corner in Lisbon, but the original (and apparently The Best In The World) is found at Pasteis de Belém, just 10 minutes from the center of Lisbon. You’ll know you’re there when you see a long line forming outside, but it moves fairly quickly. PS. Locals have them for breakfast, lunch, dinner and supper – yep anytime of the day! And you should too! Shopping? Check. Culture? Check. Beaches? Check. Great food? Check, check, check! It’s such a well-rounded city that it has something for every type of person. Since it’s such an ancient city, your history textbooks really come alive here. Portugal also has some of the most beautiful beaches in the world, and they’re not too far away from Lisbon’s center. They’ve even got their own type of music called Fado. It’s a melancholic style of singing that’s usually about topics of love, loss, and longing. This style of music was developed during the war times in Portugal and has now weaved itself into the Portuguese culture even until today. You can sometimes here Fado being sung along the streets, though most of the time you can watch Fado performances in Fado restaurants. You can really stretch your dollar in Lisbon. When compared to other popular western European cities like London, Paris and Rome, the prices in Lisbon are vastly cheaper for essentially the same stuff. Food and accommodation are fairly cheap, if you are wary about avoiding tourists traps. We managed to book a 2-bedroom apartment on Airbnb for just €180 per night – that’s about €45 per person, which is fair considering we were staying right smack in the middle of the city where all the action happens and didn’t need to take any trams or buses! Pssst! 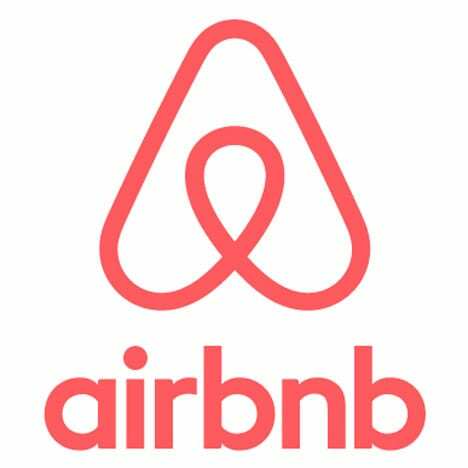 Get $35 off your Airbnb booking following this link! As a coastal city, you can find really affordable and fresh seafood here. And the Lisboetas really love their fish. 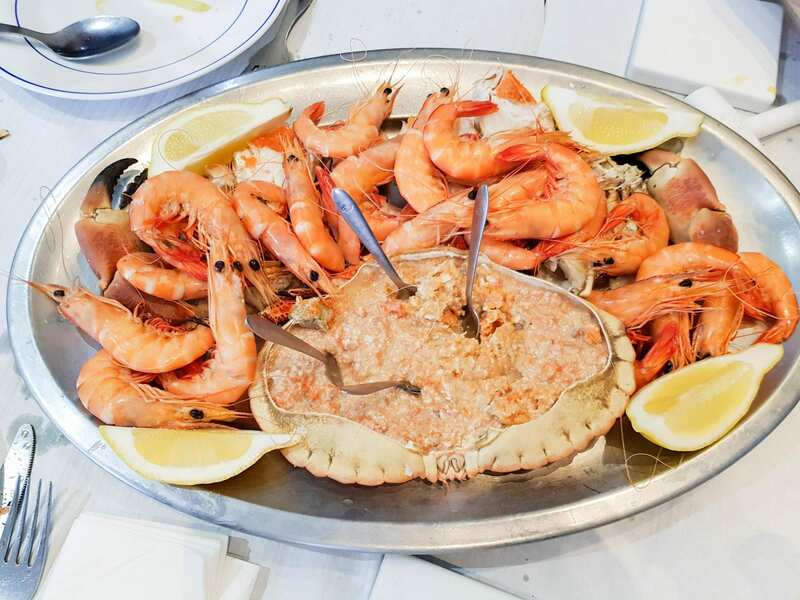 You can get fresh seafood dishes for less than €10, of course, if you know how to spot the tourist traps. Being in one of the world’s oldest cities is like stepping into a time machine and going back in time; if you ignore the Zara’s and MANGO’s around… But visit Alfama, and you will really feel it. Alfama is Lisbon’s oldest neighborhood which actually survived the 1775 earthquake, so most of the houses you see here are from its original condition. It’s a quiet, quirky little neighborhood with winding alleyways and narrow streets that are perfect for just anyone to wander around without a map. It’s so quiet that it’s easy to forget that you’re actually still right smack in the middle of Lisbon city. A lot of the families of this neighborhood have occupied their houses for centuries, being passed down from generation to generation. However, with the booming tourism industry, houses in this area are starting to get refurbished and being turned into Airbnb’s and holiday accommodation, so many of the original residents are starting to move it. It’s really sad to see, but the impending extinction of Alfama is near. Did you know that Lisbon is Europe’s Sunniest Capital and we got rained out for 3 days when we were there? That’s just pure bad luck! This sunny capital gets over 2,799 hours of sunshine per year! Clear skies in the dead of winter! We visited in December, and the temperature was perfect for exploring the city, as we only needed a light jacket. Beats the icy cold winters in other parts of Europe! 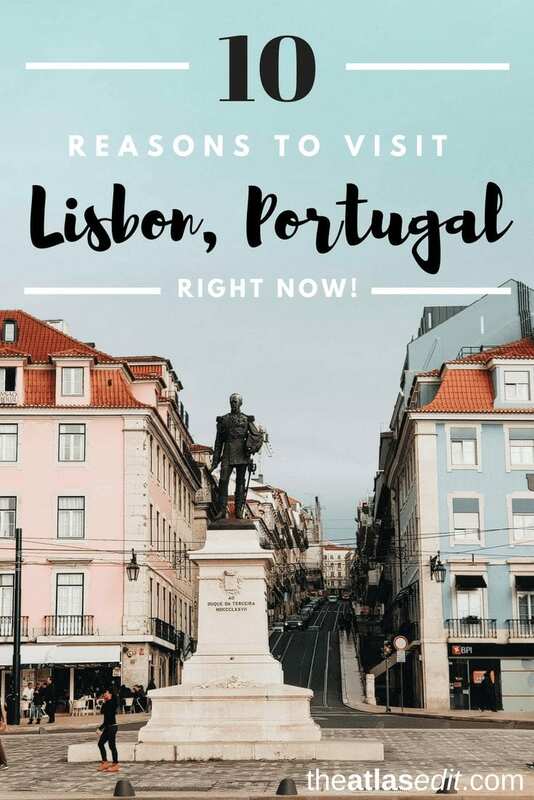 Walk through Lisbon’s neighborhoods and you’ll find Portugal’s trademark tilework, beautifully named azulejos, plastered on the facades of buildings, which gives the city such a vibrant, romantic feel. Every corner feels so photogenic, that you can’t help yourself but stop for pictures at almost every block. It’s hard to get tired of the beautiful azulejos all over the city! No one told me that Lisbon was built on seven hills until I arrived. I learned it the hard way! But hey, it’s like getting a free workout every day while taking in the sights of this beautiful city. Plus, you’re gonna need to walk off all the delicious food this city has to offer. And all those pastéis de natas. And of course, hills mean you are promised countless amazing vantage points of this beautiful city, where you can stop for a photo, and rest your legs. Yup, killing two birds with one stone, that’s how we roll. With that said, Lisbon is a really walkable city and you’ll find the streets packed with more pedestrians than cars (yay, zero-carbon emissions!). Wear comfortable shoes though, as with any ancient city, the streets are made with cobblestone so they can be quite hard to walk in with heels or stilettos. If you’re not a fan of walking hills though (like me), Lisbon is a very well connected city, with tuk-tuks (yes, like the ones in Thailand! ), buses, trams and the subway. Just a short train ride away is the fairytale village of Sintra. It’s a little village filled with castles and palaces that it feels like you’re stepping into a Disney movie. My favourite was Quinta de Regaleira, with its lush green surroundings, that gives it such a magical vibe. There’s also the eye-catching, colourful Palácio da Pena, a UNESCO World Heritage Site. On the way back from Sintra, you can stop by the beautiful coastal town of Cascais, which was one of the highlights of our entire Portugal trip. 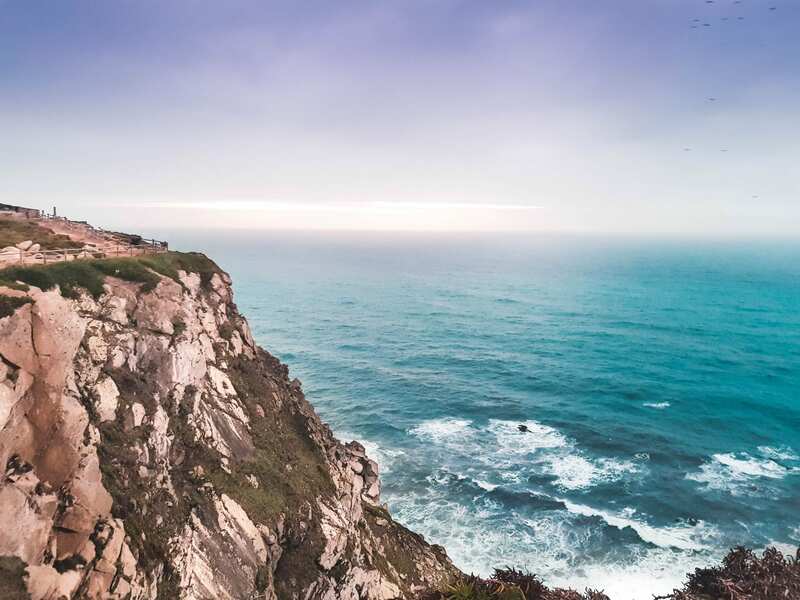 Here is also where you will find Cabo da Roca, the westernmost point in the whole of mainland Europe and it feels like the end of the world. I’d suggest making Cascais a day trip on its own though, as there’s so much to see too! Lisbon isn’t exactly void of tourists and has its fair share of queues (we queued 2 hours for the vintage Tram 28!) but I wouldn’t say it’s that crowded yet. It’s still relatively easy to get reservations at highly-rated restaurants and not have to bump shoulders with strangers when you move on the sidewalks. The day we walked in Alfama, Lisbon’s oldest neighbourhood, we pretty much were the only ones there, which is such a rare occurrence nowadays. But that’s definitely changing. With so much to offer, this city is going to get crowded, and very soon. Convinced? 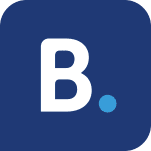 Find the best places for your stay in Lisbon here. So if Lisbon isn’t yet on your bucket list, add it right now! You’ll want to appreciate its beauty before mass tourism hits as it has many other European cities. I hope this has inspired you to visit this ancient city! Til then, happy travels! This looks like such an awesome place to visit! I have never even heard of it before! It really is such a gem in Europe. You should totally add it to your list! Portugal is amazing in general and has so many more cities you can cover while you’re there! You had me at custard tarts…. And omg those colourful building! Adding Lisbon to my bucket list ASAP.. Thanks for the very detailed post. Your photos are soooo beautiful. I really want to visit–and eat dozens of egg tarts! My husband visited Lisbon last summer and fell in love with it just like you did. Aww thanks! I’m glad you like them 🙂 You really should! It’s such a beautiful city. Hehe, come for the seafood, stay for the views! I have pinned this post! I am adding Lisbon to my bucket list of places to visit in Europe. Love this post. I am a foodie and I love the fact that the seafood is also cheap :). From the pictures, it doesn’t look too busy and I love the old town feel that it has. Definitely a must – to visit. Thanks for sharing this new idea. Thanks for reading, and for sharing Mirlene! Appreciate it 🙂 It definitely should be on everyone’s bucket list. It isn’t too busy now but I bet it will be in a few years to come! Nice! I love Lisbon, It’s such a pretty town, super colourful! And I love Nata Tarts. I had so many while I was there. Next time I’ll make sure to try some of the other things you are mentioning. That’s great Alice! I love the colours of Lisbon too 🙂 thanks for reading! Lisbon is the one I would love to visit. I have been almost whole Europe, but somehow managed to miss Portugal. I think what makes me go the most are the parties and people there. I had enough of castles. Yeah, castle-fatigue is a thing and I definitely had it. So Lisbon is a great break from all of that! I’ve been to over 20 countries in Europe but still haven’t made it to Portugal. Lisbon looks great! And that seafood looks amazing… thanks for sharing! Think I will need to visit soon. OMG Lisbon is absolutely a paradise! I am a foodaholic and this place is certainly a place to visit. I’m in love with the weather in that picture. Hope this summer I could have a chance to travel to Lisbon. Thanks so much for sharing! Thanks for taking the time to read this, Hannah 🙂 Oh yes you will love all the food here especially if you have a sweet tooth! Lisbon is such a charming city and the food looks amazing! Really want to try one of the custard tarts and I love seafood! Sintra does look like a fairy tale and who would have thought that it’s only a train ride away. Lisbon has been added to my list! Completely agree with your list! I went last year for the first time and loved it! Also ‘Every day is leg day’ made me laugh so much, very true! Lisbon is awesome! I guess you will always find expensive stuff especially near the tourist traps, but it’s definitely cheaper than Paris or Rome! When I usually read “10 Reasons You Need to Visit…” series, the 10 points do not usually apply all to me, but your post definitely hit the bull’s eye for me. I love exploring off-the-beaten-track travel destinations to have attractions all to myself and adore walking as a great way to venture around cities. Destinations rich in culture mean a lot to me and I love immersing myself in local traditions and practices to better appreciate my travelling escapades. I’m a huge fan of seafood and travelling on a budget is absolutely great. The best part is that I’m still planning my Europe vacation for next summer, so I guess I’ll have to consider Lisbon now! So much YESS to this post! 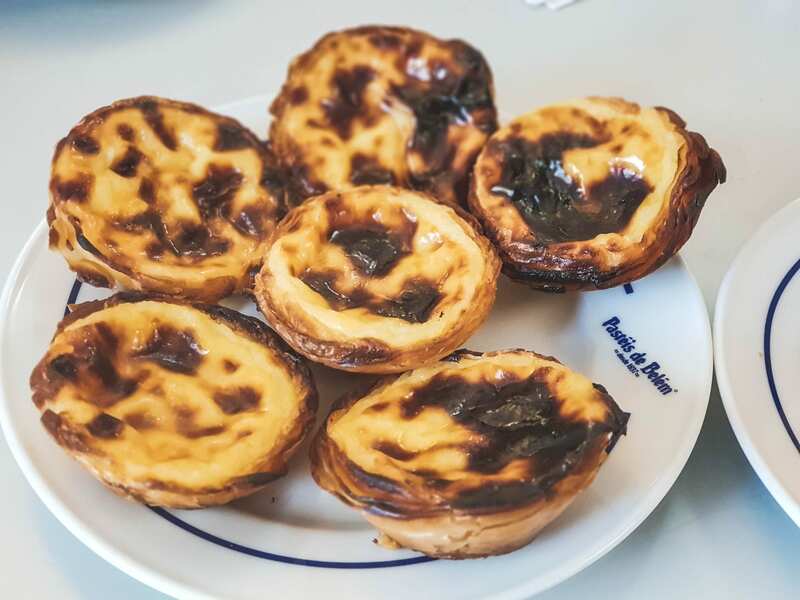 I absolutely adore Lisbon and the pastéis de nata are everything – and I’m not even a huge fan of sweets! Gorgeous photos, you’ve really inspired me to go back! I’m so glad this has inspired you to return – mission accomplished I guess? 😉 I’m not a fan of sweets too but those pastéis de nata were pretty yummy!